Think Southern Rock bluesiness of Brothers and Sisters (The Allman Brothers Band) coupled with that classic masterpiece of imaginative longing for a Southern-American lifestyle not experienced (Muswell Hillbillies by The Kinks), and you sort of get the gist of Stampede by The Doobie Brothers. 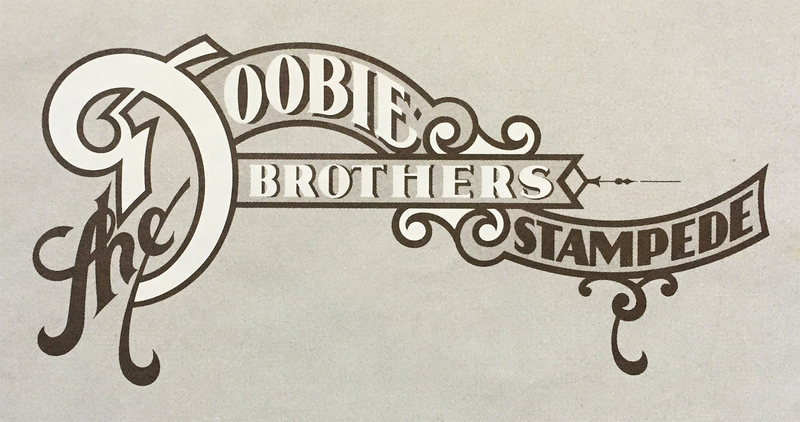 The Doobies have (seemingly) always showcased the more up-beat, driving side of classic rock (like many, many others), while maintaining a funk not expected from a handful of country-based good ol’ boys. Stampede is undeniable Doobies… heartfelt lyrics, unquestionable harmonies, stellar electric guitar, and it also happens to be the band’s last album with Tom Johnston on lead vocals. He would later be replaced by Michael McDonald on 1976’s Takin’ It to the Streets. However you break it down, Stampede is a worthy spin.